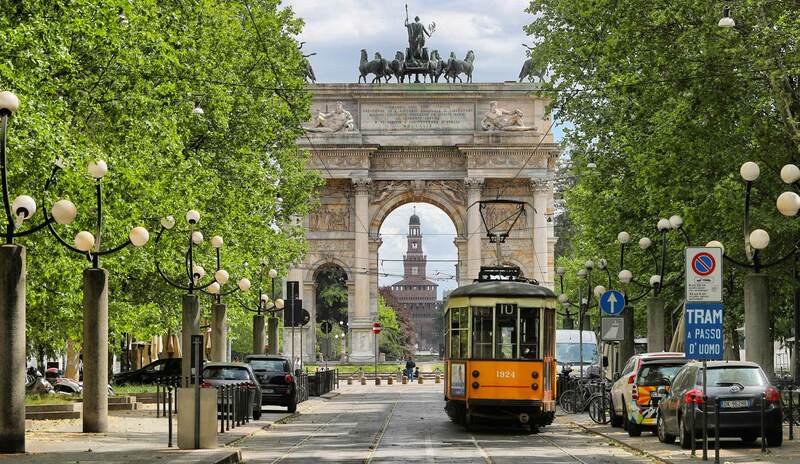 we are pleased to announce that the 46th European Physical Society Conference on Plasma Physics (EPS 2019) will be held in Milan (Italy), July 8 to 12, 2019. This annual conference with a long tradition is organized by the Plasma Physics Division of the European Physical Society (EPS). It covers the wide field of plasma physics ranging from nuclear fusion to low temperature, astrophysical and laser plasmas. The venue of the 46thEPS conference will be the University of Milano-Bicocca, located in the northeast of the city. The conference is co-organized by the Institute for Plasma Physics of the National Research Council (CNR), the University of Milano – Bicocca and the International Center Piero Caldirola. Milan is rich in history and open to the future. It will attract you for the many important museums, churches and theaters, for the historical and contemporary buildings. We are are looking forward to meeting you in Milan. The lists of confirmed Plenary and Invited talks have been published. First list of Hotels with reserved rooms for Accomodation has been published. The Important Dates information has been updated. COPYRIGHT 2018 CNR, ALL RIGHT RESERVED. Design by handMedia. Photo by Andrea Cherchi.